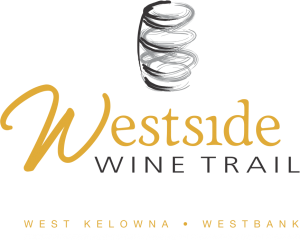 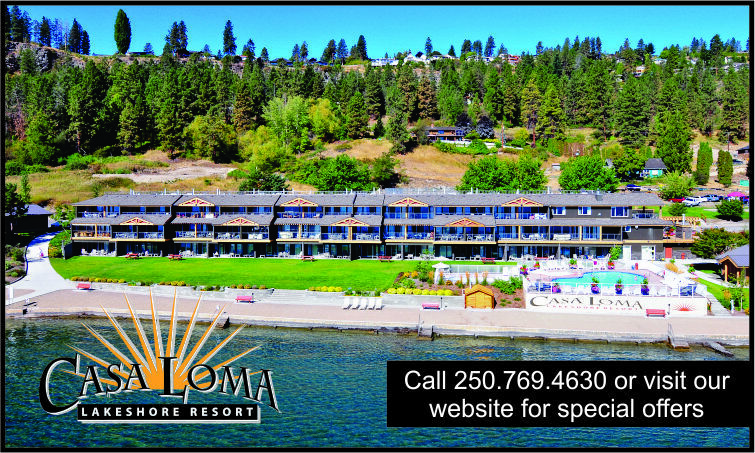 There are so many things to do in the West Kelowna area! 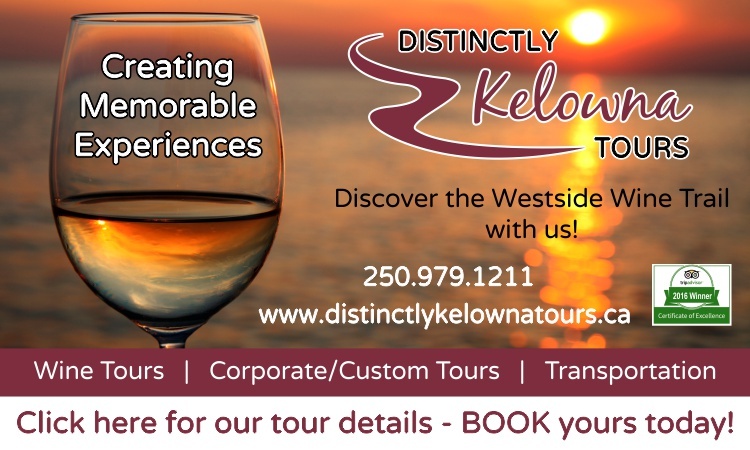 People not only come to West Kelowna and the Westside Wine Trial for an exceptional wine country experience, but they also look forward to spending time on our quiet beaches, stopping at our roadside fruit stands and exploring the miles of hiking and biking trails that can be found right out their back doors. 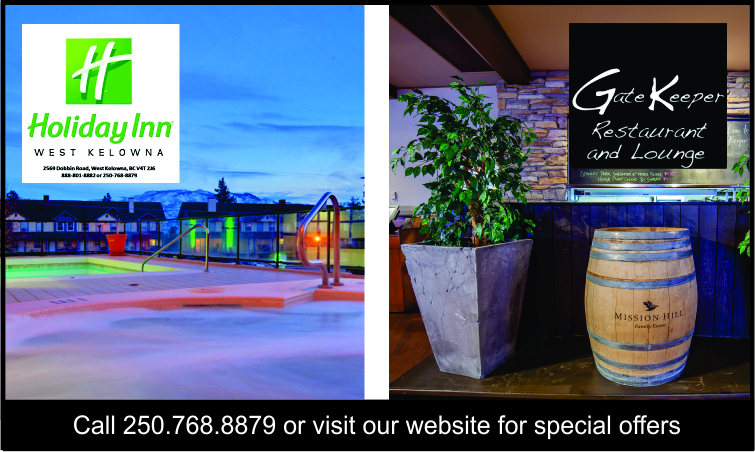 We are very proud of our partners in tourism and encourage you to explore their offerings. 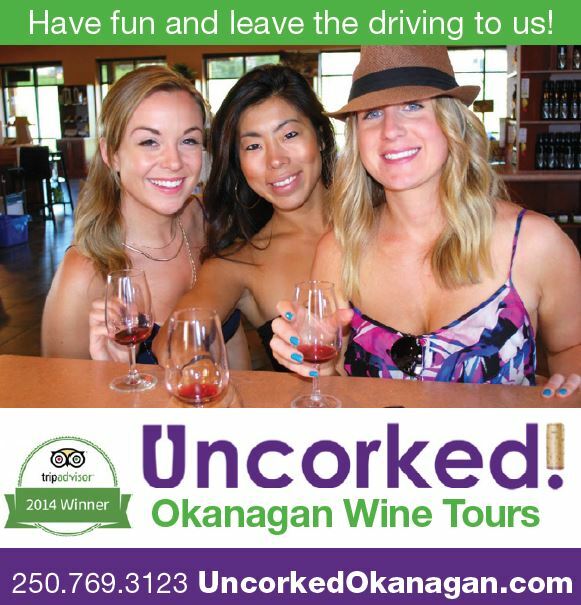 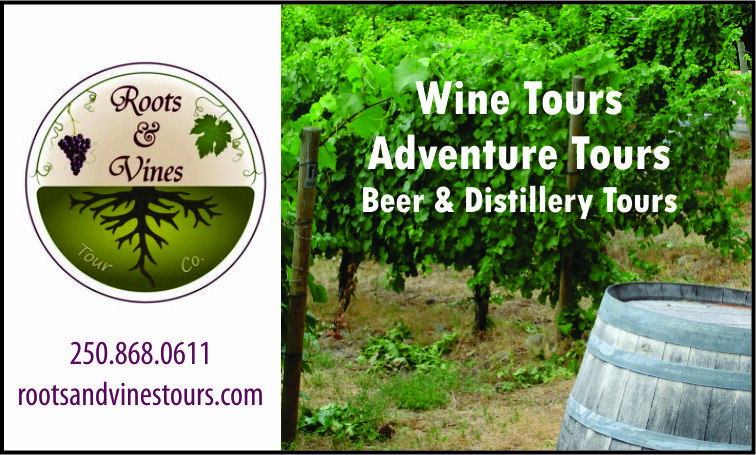 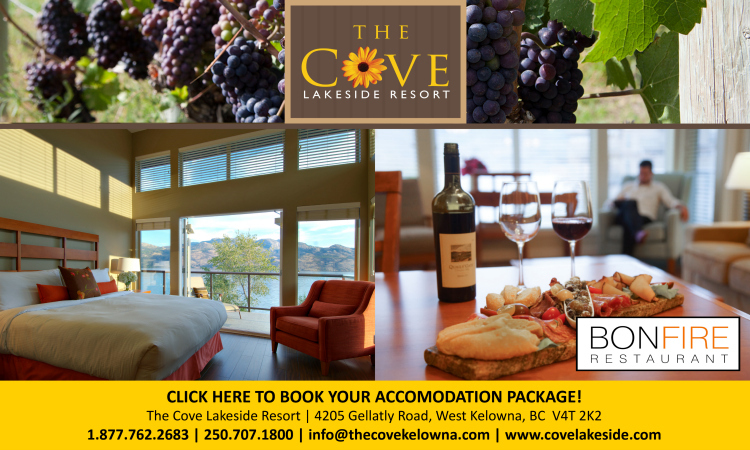 They are knowledgeable about our wineries, the culinary scene as well as area attractions and activities.